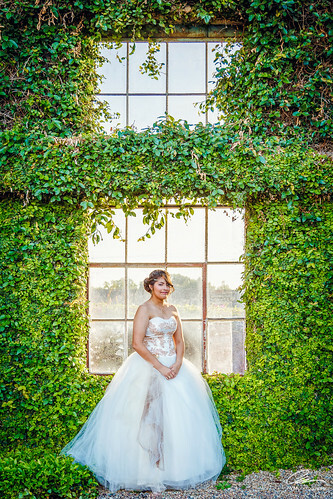 We have had the pleasure of many Quince's, Debut's and beautiful Brides. Jocelyn we had to rename and call her "Mona Lisa"; that smile that tries to mellow the bliss, that coy look that mutes the bravery within is why we will remember her and the day she let us follow her around! Thank you for allowing us to be your annoyance for the day.